CEF completed an environmental screening and impact assessment of four proposed routes of the Highway 104 through the Cobequid mountains. 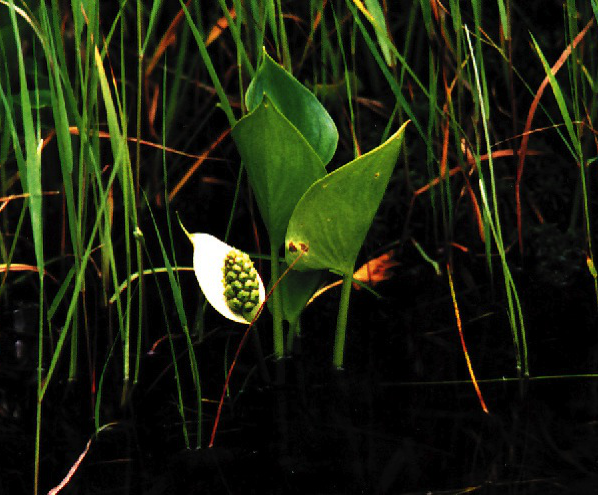 Highway-related impacts on amphibians and rare and endangered plant species in wetlands within the proposed highway corridor were assessed. A categorization system for evaluating impacts at water crossings and potential losses of wildlife habitat was developed. 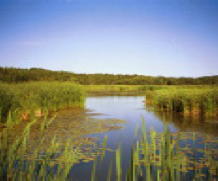 A wetland assessment was carried out to determine uniqueness of the area. CEF conducted the biophysical habitat analysis of the Coalburn Surface Coal Mine site in Pictou County, Nova Scotia, as well as the biological impact assessment of the development, operation and reclamation phases of the mine. Aquatic and terrestrial habitat assessment of vegetation, and wildlife were key parts of the analysis. The significance of potential impacts on the terrestrial biological resources of the site itself, and on the aquatic ecosystem adjacent to the mine, was determined and assessed. A long-term monitoring program was developed on the basis of the initial assessment. As part of the environmental assessment team, CEF coordinated the biophysical components of the SOEP impact assessment and played a key role in the evaluation of the liquids line corridor for SOEP in Guysborough County. CEF was responsible for identification and prioritization of all environmental impacts, as well as primary writing of the biological baseline, valued environmental components, and impact assessment sections of the EIS. 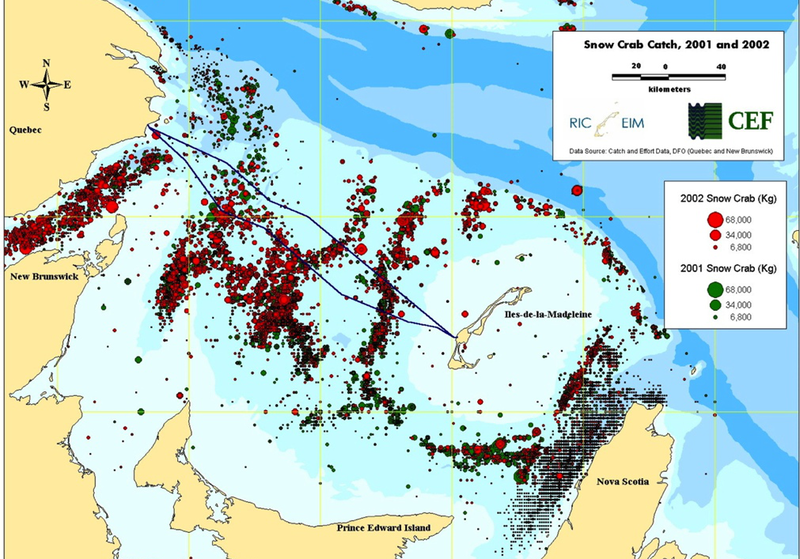 CEF oversaw the analysis of fishing activity data and provided an assessment of potential interactions between fishing activity and pipeline and interfield lines on Sable Island Bank. 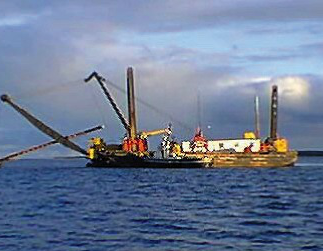 CEF was also prime author of the impact assessment of drilling waste discharge and transport on scallops on Sable Island Bank. 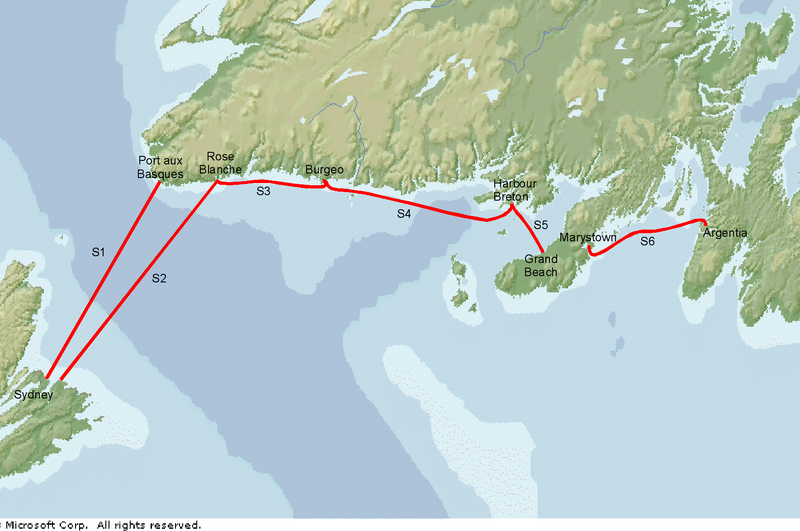 CEF prepared a joint federal and Quebec EA allowing the Réseau Intégré de Communications Électroniques des Îles-de-la-Madeleine (RICEIM) to install two broadband fibre optic communications cables between the Îles de la Madeleine and the Gaspé in 2004. Fisheries impacts were mitigated primarily by appropriate construction scheduling. Persona Communications Corporation installed a redundant fibre optic cable system to provide a second communications backbone in Newfoundland. The EA addressed the marine component of the main interconnection and the redundant coastal connections. The primary mitigation was scheduling to avoid fisheries conflicts. A unique EA was prepared that compared the sensitivity of two potential survey areas to a simulated seismic survey. 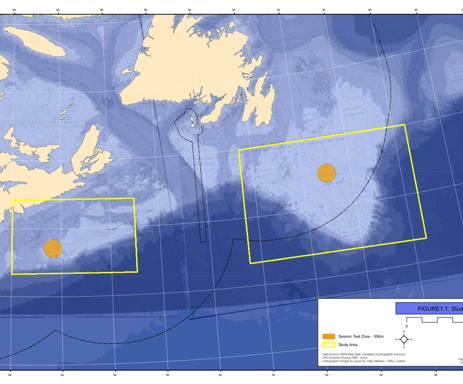 One area was on the Scotian Shelf, the other was on the Grand Banks. Research on the effects of seismic sound on fish was to be determined through transmitter tagged fish and bottom-mounted receivers.